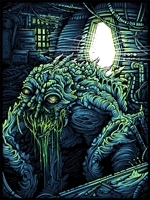 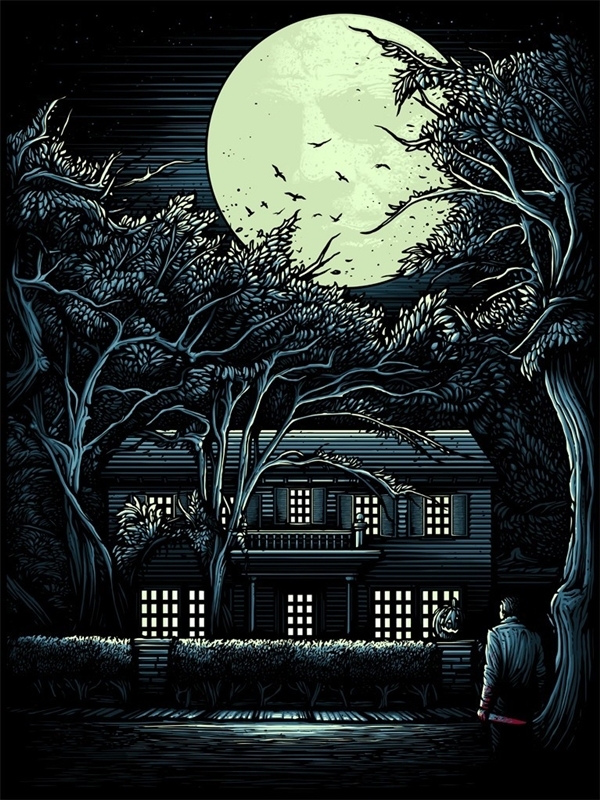 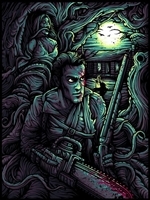 The 4th print from Dan Munford's Horror Movies series. 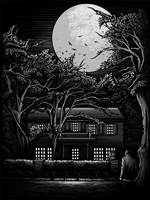 A beautiful night shot inspired by John Carpenter's classic Halloween. This piece is an 9-screen silkscreen print (including a spot varnish on the black).